Please call us on 020 8464 2900 for information on.. Please be aware we are having issues with our email at the moment and are working hard to resolve this issue. At Bromley Dental Studio, we are passionate about delivering the best general and cosmetic dental care with the highest clinical standards. We provide a full range of state-of-the art dental treatments in preventative, restorative and cosmetic dentistry to suit your each and every need. We are committed to continual professional development for both the Dentists, Clinical team and Administrative staff which reflects in our patient feedback. By using the latest materials, techniques and skills we are proud of the standard of care that is delivered in a calm and comfortable environment. We are happy to listen and provide explanations of all types of treatment we provide. We strongly believe in a team approach to caring for our patients and are sure that you will find our highly trained and motivated staff to be not only helpful, but also kind and courteous. At Bromley Dental Studio, we really care about your smile and are great believers in the transformative powers that a great smile can have on your confidence and happiness. We listen carefully to understand your needs and perform a complete assessment of your smile before recommending a suitable treatment plan. We look forward to re-inventing your smile. 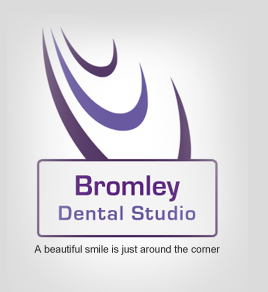 At Bromley Dental Studio, we have been providing NHS Dental Services since 2005. 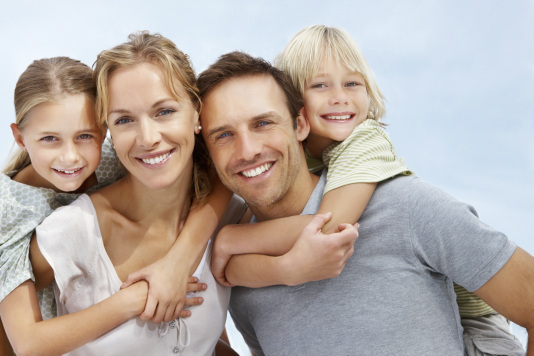 If you are looking for a family and child friendly dentist providing NHS Dental Services in Bromley or nearby areas then call us to book an appointment today.